We’ve all been there, you get to this secluded wonderful bay, perfect for anchoring… and what seemed to be pleasant and simple turns out to be a nightmare. To save you from extra stress and panic the Nautal Team would like to advise you on how to anchor and the best tips to “drop the hook” . Let us review the steps you should follow to ensure that this manoeuvre goes smoothly. Please remember that weather conditions are crucial to your success and ideally there shouldn’t be any bad weather. We advise throughly inspecting an anchorage before deciding if it’s suitable or not. Firstly it depends on your choice of bay to anchor. We suggest you plan ahead and use a Nautical chart. It is highly recommended that you pick an anchorage that is sheltered from the wind. Review the nautical chart (photo above) before you get to the bay, this way you can make sure that there are no hidden rocks that might cause issues. When you approach the bay, be aware of your surroundings observe where all of the boats are and where are they heading to, then pick the spot where you want to anchor. Get to the spot you picked, bow to the wind slowly but with a decent starter so that you have your own space. Give fast track up to where you want to stop and drop the anchor and then stop the boat. Begin to release the chain until it reaches the ground and a bit further. Go back so that you feel that the anchor is stuck in properly. Now just let the wind and the sea push it and at the same time it will seize up the boat. 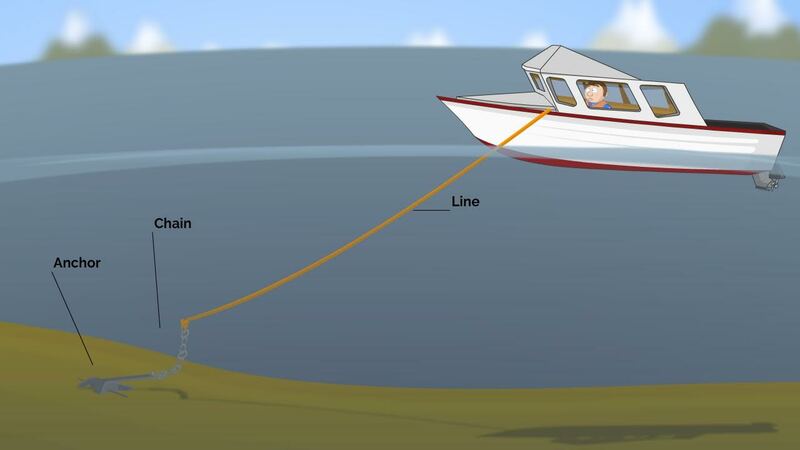 When the chain has seized up as needed, and the boat is placed in the desired location to release the chain, go back with the motor in a definitive way, so that you can check the vessel is well anchored. If you want to be more thorough, use your scuba goggles and dive in to inspect how well anchored and secure the boat is. Now you have followed all the steps but somehow there were mistakes, don’t fear there is a way to correct these issues. Disrespecting the wind and reigning seas. You can’t go against the elements. No matter how far away you anchored from the other boats with the motor, the sea and the wind will always make you swing around until you end up looking to the same place as the rest of the boats. Once anchored, the boat will swing over the anchor, and will make them be dangerously close. There will be no other solution than to lift the anchor up and try again. Not taking into consideration the distance of the chain. There are many boats that begin to size up the chain in the place where they want to stay anchored. Once they have placed themselves, they begin to release the chain, and when the chain is released, they realize that they are way to close to another boat. The correct manoeuvre would have been to throw the anchor, and seize the chain almost in the stern of the second boat. The anchorage distance, which is more complicated to detect. When the wind rotates. The boats swing and they head toward the wind again, but since the ratio of the twist of one boat is bigger than the the other boat they end up colliding. This is why, in a tight anchorage on occasions you can see that there is communication between boats, this is where they check the number of meters that are released from the chain. When you are lifting the anchor you have to be aware of which boats are close to you, and you need to be extra careful when weather is windy, as the boat will be pushed by the wind and the boat will drift and then move faster. 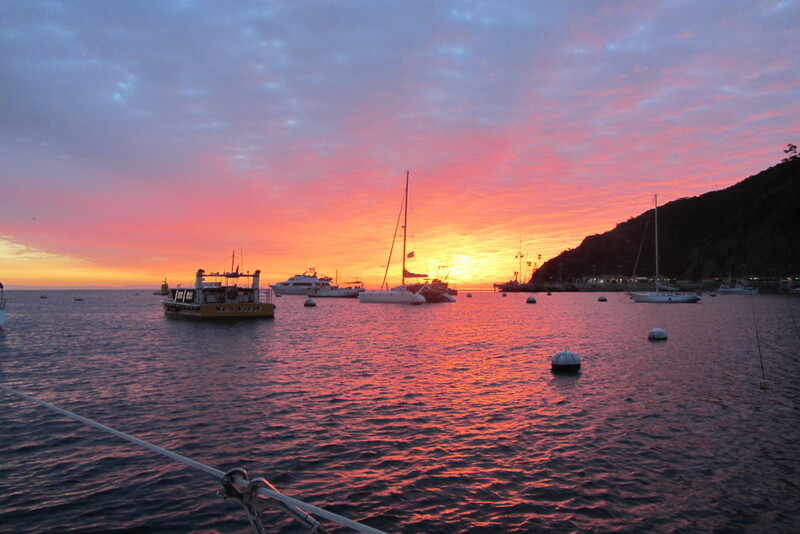 We hope our advice will help you improve your anchoring and and ensure you are always safe. Best of luck! Have you had any similar experiences? Any tips that you can to share? Please let us know!